Medal of Honor: Warfighter got released a few days back, and it was met with overwhelmingly negative reviews from almost one and all. Very few critics didn’t criticize it all out, and even they had mixed feelings about the game. EA officials have come out and said that they are “disappointed” with all the criticism their game has been getting. While EA CEO John Riccitiello said the launch “is coming in below our expectations”, EA Labels president Frank Gibeau went on to say that he believes the game is better than what the reviews say. Well, we didn’t expect them to be happy about it. 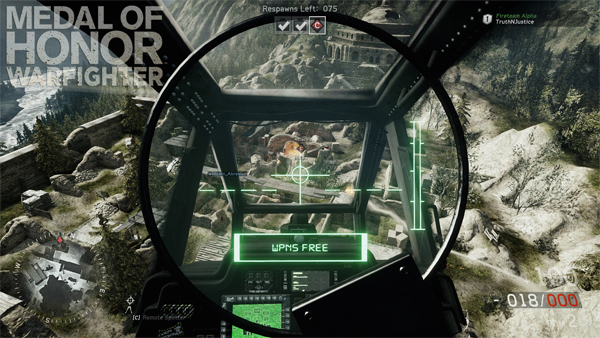 Our own review of Warfighter will be up soon. Stay tuned.